Manufactured in the fabric specifications of your choice, 100% cotton or polyester / cotton blended fabric.Colours may vary between dye lots, and our goods will fade in time - like all good things they age with character. Optional screen printing. Bags can be manufactured according to your Specifications. Al-Farooq Enterprises provide a wide range of canvas products like canvas tarpaulins, canvas bags, vehicles canvas covers and other canvas fabrics. Canvas Tarpaulins are available in the range of 12oz-20oz water-proof canvas cloth. 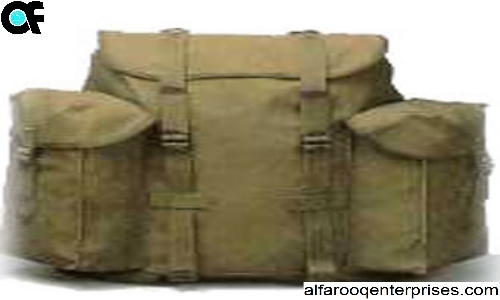 Al Farooq Enterprises made 100% Cotton Canvas Water Proof Vehicles Covers. Printed, Grey, Dyed, Water & Fire Retardant.